This year we will organize the Sufi holidays for the 4th time in Greece – this time on Samos. The island is located in the Aegean Sea not far from the Turkish coast. 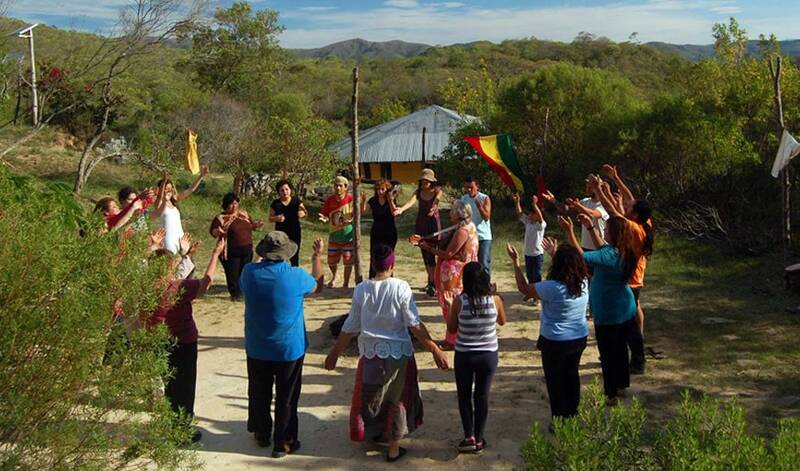 The idea is again to go on vacation to a beautiful, inspiring oceanfront place with plenty of leisure time to relax and have time with the group – for dancing, singing, healing, spiritual walks and other Sufi exercises. If you want, start the day at sunrise with body, breathing and sound exercises and meditation and finish it at sunset with singing, making music and telling Sufi stories. In between there are joint dance meetings, but also a long free period without a program. We live in a seminar center, which is located directly on the beach – overlooking the sea. Surrounded and connected to the elements, with sun, wind, sand, rocks, sea and stars, this place offers all possibilities for relaxation, swimming and hiking. Trips to the Turkish west coast are also possible.